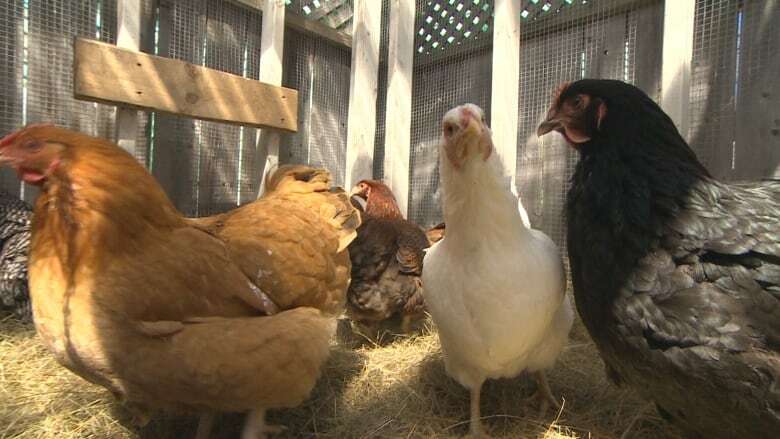 An urban farmer in Halifax disagrees with proposed new restrictions on flocks of chickens. John Wimberly has kept chickens on peninsular Halifax since 2012. He currently has 10 hens at his Creighton Street home. 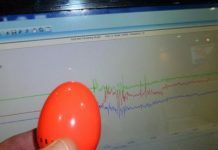 They provide him with fresh eggs on a daily basis. “We need laws that actually take into account the experience of chicken keeping and chicken keepers,” he said. Wimberly thinks chicken keeping can be essential to improving food security as it transforms people’s ability to feed themselves. Wimberly insists he has had no complaints from his neighbours. 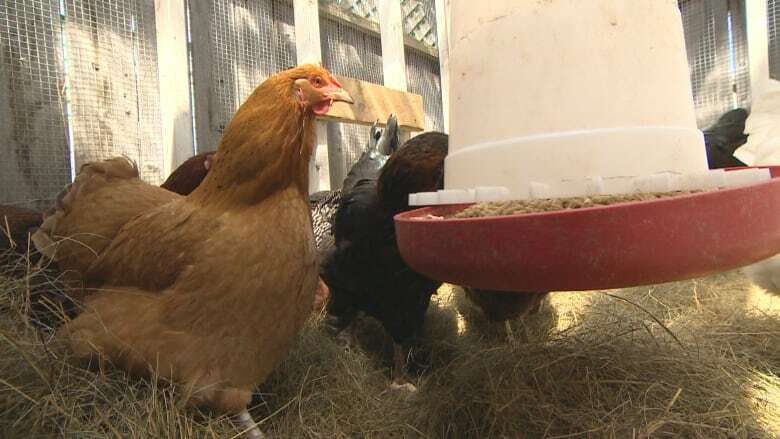 The latest version of the Centre Plan would limit chicken flocks to six hens and create a two-metre setback from the property line for chicken coops. Details were presented to the community planning advisory committee on Wednesday. Wimberly said the restrictions aren’t necessary. 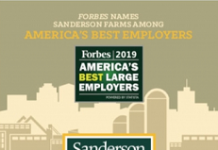 Wimberly produced a documentary on chicken keeping in New York. He said people have to look after the birds properly and cannot create nuisances, such as odours or vermin. The Centre Plan rules are being reviewed by a number of committees in April and May. They could go to regional council in June. 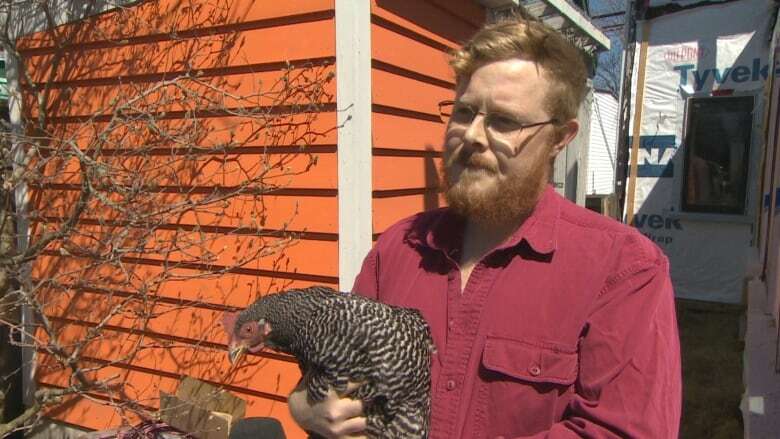 Wimberly and other urban chicken keepers plan to invite councillors to their chicken coops to try to convince them not to adopt rules that could prevent urban agriculture from flourishing in the Halifax region.